When you’re searching for a kitchen remodeling in Dana Point, look to Cabinet Wholesalers. We’ve got decades of experience and know how to remodel to kitchens, turning your old kitchen into one you’ve been dreaming of. We’re proud to carry out tradition of excellence and services into Dana Point and surrounding areas of Orange County. 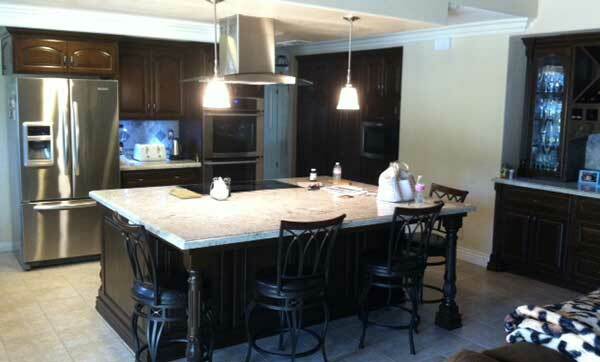 At Cabinet Wholesalers, we offer complete kitchen renovations. Whether you need a new kitchen island or a new kitchen floor, we’re here to help. Find out more about the complete, turnkey kitchen remodeling experience we have to offer by calling us at 714-693-1111.